Traffic, that’s what matters the most to a website for it to be effective. But sadly, Mistakes, are what we all make too, luckily learn from them too. While small mistakes might even go unnoticed elsewhere in life, on a website, even the slightest ones can cause huge problems. And huge problems on a website means loss of Traffic, which just defeats the use of one, causing loss of potential customers and in turn money or jobs. With that kept in the forefront of my mind, here are 5 mistakes that I’ve come across that have wasted a website’s potential. I hope you get to learn from someone else misery who had some really bad luck. Yes, You read that right. Owners make the mistake of telling search engines to not follow the links to the site or add it to their database. If the links are not in the database, you will never receive any traffic from those engines in any way, even if it is targeted. 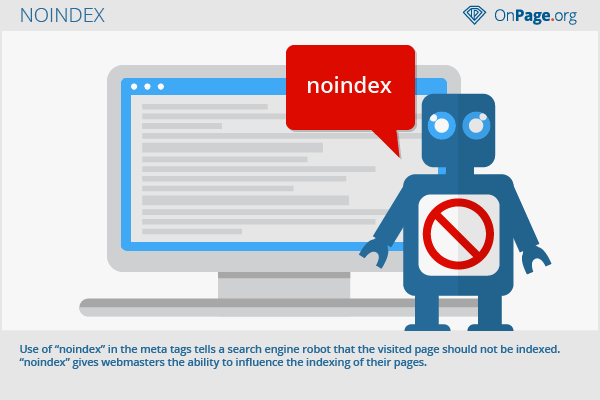 Every now and then I come across a website that has either of the meta tags from noindex or nofollow on every or some pages of the website, which were unintentionally added. It could be from a WordPress setting, that goes unseen in the design process. If you just can’t find any page of your website in Google or Bing, even in a target search of the name or URL, you need to immediately check the source code to see if you have asked the engines to literally keep you hidden. Every now and then I come across sites like these when clueless owners ask me for help. ‘Nofollow’, a simple Google Chrome extension helps me out in scanning the source code of such websites with ease. Sadly, it is very common and you need to be on the lookout. That is why you find shopping websites on every search of an item because they are littered with keywords. But that is not all, another website that impressed me, was Zoutons as it not only are filled to the brim with coupons and deals, but the placement in the center of vision just as you open the website for the word coupons, creates that emotional thought with the user that this is what he’s looking for! We all grow, with time and we try to improve with the same. And similarly, that’s what developers try with their websites. But old pages still generate traffic and that needs to be sent to the upgrades. But what they miss out on is a proper redirection, often making the mistake of using 302-direct over the useful 301-direct. 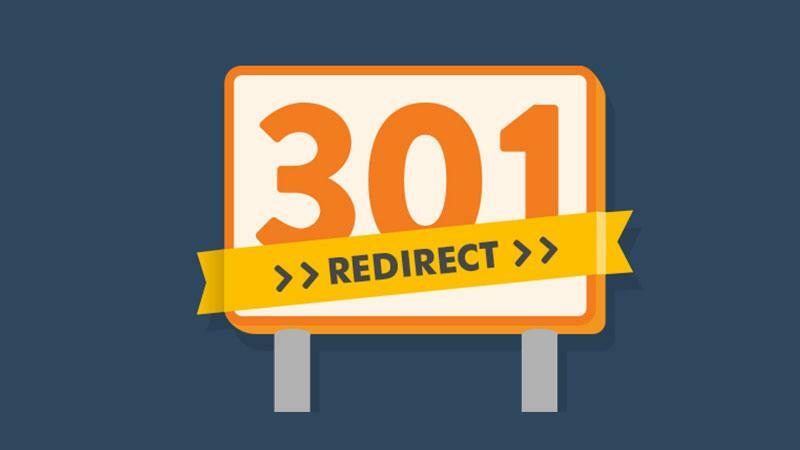 Whether you got a new domain name or gave the website a renovation, or you’ve new URLs to replace the old ones, it’s a critical need to redirect the old to the new via 301-redirects avoiding 302. A 301-direct works by making google remove the old URL but also passing the reach of the old link to the new link. But a 302, on the other hand, although sends the user to the new link, the old one is still kept around. This causes problems like duplicate material and PageRank issues. That the reach of the old link won’t effectively pass on the new one. SEO consultant has a server header checker tool to check the same although many tools are available to find this common mistake. 4. Forgetting the customer and writing to the boss! When optimizing a website, you need to think as a customer, but entrenched in all the work, many seem to forget that. You might not realise that the words you use aren’t necessarily the ones that potential customers may use often or at all. Your visitors shouldn’t need to read twice to know if they found what there were looking for. The top offenders of this type are those from Digital Marketing. It’s a fairly simple concept for one to understand. But every now and then I come across a website that feels like written in some alien language. Not only do they fill their sites with unnecessary trash, but they fail to convey who they are and what they have to potential customers. Instead, they try to impress those customers with how sophisticated and clever they are which really fails to connect to a potential visitor. To fix errors of this sort, you need to do strong keyword research. Survey all around, this as a customer and find out the words that people will actually use when they search for services you may provide. And then precisely tell the customer what you have and who you are, instead of showing off your Degree in Literature and Arts. Why are you using the web? For ease of access. But where’s the ease of access when your website loads so slow it makes the user check the net connection? 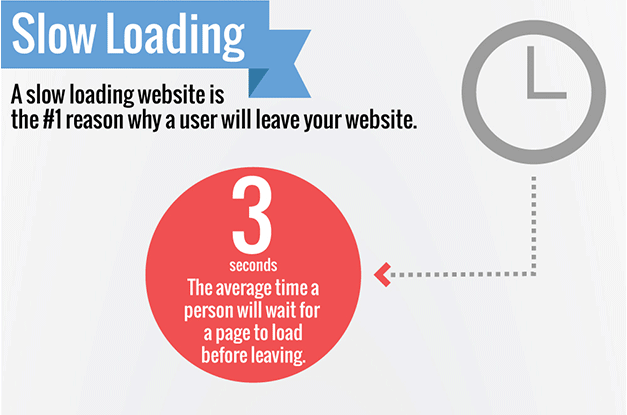 A slow loading website can even put off a potential customer to such an extent to completely leave the search. A poorly designed website, such as one with really bad coding, which takes forever to process or too heavy graphics that take forever to be downloaded, will take forever to load. In a world where most users are moving towards compact devices, Web sites need to be compact to support weak download speeds. This effectively is a death blow to the hours of SEO you put into your website as slow load speed would send the viewer to the next option. Google has openly stated that page loading times are factored into the rankings of a link in a search. Google realises the urgency of a customer and so should you. The assumption you should keep, which is actually a fact, that faster loading makes visitors happy, and to keep visitors happy is what Google wants and so should you. Because only happy visitors would evolve into customers. Overall, your aim has to be to create an effective website balanced between design and SEO, although not an easy task, but is an important one. 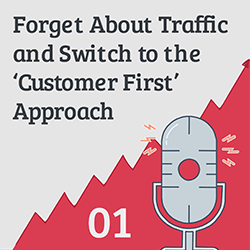 Avoid these five common mistakes to ensure you get the traffic you need.